Cody DeGrush is Hazardous Materials Manager at GEODIS. As a hazardous materials manager for a major third-party logistics (3PL) company, I’m almost a regulatory consultant within my own company. I share guidance with other organizations whenever regulations change, I gather information when onboarding a new client, and I oversee training. For the last four years, lithium batteries have been my life. 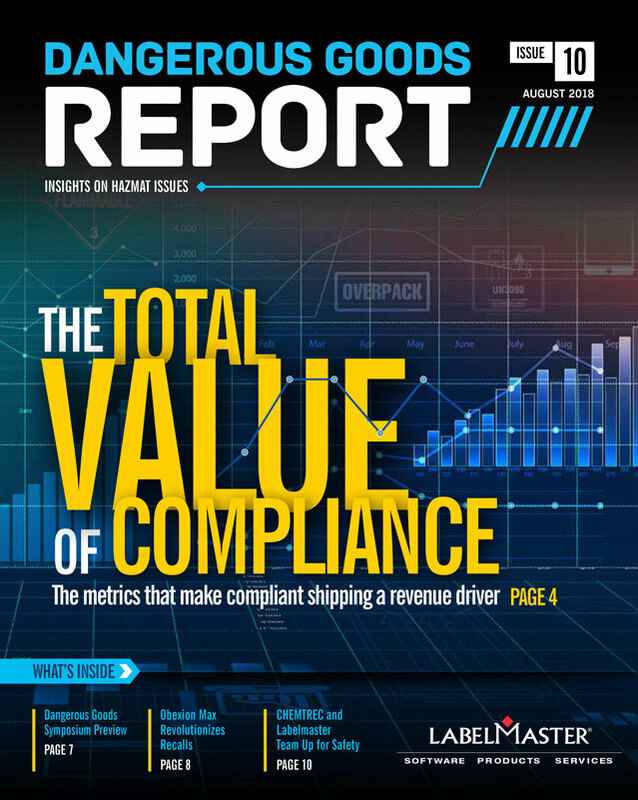 Keeping our clients’ shipments of lithium batteries and battery-powered devices compliant requires due diligence, shipper education and regulatory problem-solving. Welcome to my world. The minute we accept inventory into one of our warehouses, we become the shipper. We are solely responsible for the compliance of that shipment. Initially, we have to trust customers to send whatever data they have, but lots of companies—especially in e-commerce—don’t even understand they’re shipping hazmat. Products often come to us marked or labeled incorrectly—or not at all. That’s why we’ve instilled a policy of “First Article Inspection.” We have to physically look at that box and open up the master case to see what’s inside. My associates and I have developed kind of a weird skill—we can look at a box, at its packaging or price point, and have a pretty good idea whether it contains lithium batteries. (Does it make sound or spin? It has to be powered by something!) Limited quantities sneak through the door all the time. We need to set them aside, raise a hand and ask the right questions. Recently, an item master came in with a two-word description: “pink razor.” Was it a scooter? A phone? A disposable blade? An electric razor? A cleaning solution included? We have to see the physical product, which slows down the process. But it’s critical for compliance and safety. As I mentioned before, lots of e-commerce companies don’t realize they’re shipping regulated materials. Most of them are happy to be better informed, and they’re grateful for the education. Other companies don’t like to hear they’ve been doing it wrong. They say, “We’ve been doing this for 20 years and it’s never been a problem before.” That’s pretty common, actually—it’s not on purpose, they’re just not aware. Customers don’t know what they don’t know. Educating shippers is a process, because the information has to get down to the hourly and temp workers on the floor who do the packaging and labeling. How do you educate them? Automation is a big part of the solution. Take the decision-making away from the folks on the floor. By pulling in Labelmaster software, for example, a shipper can develop automated systems that take into account all the shipping variables to deliver output that’s in compliance for every carrier and every mode. One reason lithium batteries are so hard to ship compliantly is that the regulations vary so much from mode to mode and agency to agency. Most ground shipments of standalone batteries aren’t fully regulated, but shipping them by air brings in a whole new set of requirements—and surcharges. U.S. DOT and IATA have come a long way in harmonizing their regulations, but the U.S. Postal Service is another story. That’s a big challenge when it comes to bulk mail consolidators. Bulk consolidators are very hot right now. They typically originate shipments through carriers like FedEx and UPS, and then use USPS for the final mile. That means their shipments have to comply both with 49 CFR regulations and the Postal Service’s Publication 52. Problem is, those two sets of regulations aren’t well harmonized, and are sometimes in direct conflict. 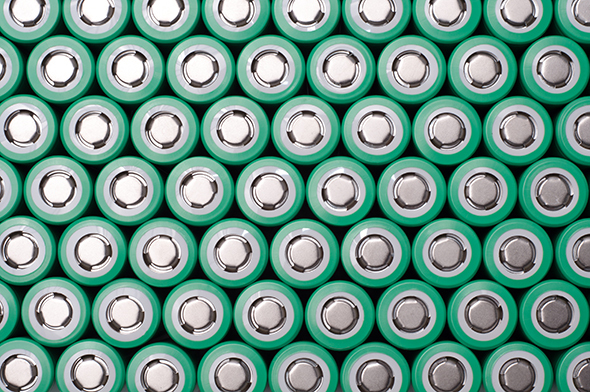 For a 3PL shipping lithium batteries, this conflict creates a significant challenge in educating staff and customers, training warehouse associates, system controls and other areas of the business. It’s interesting, but true, that it’s not something that the customer thinks too much about. Probably because it’s out of their hands. Which is why it’s so important for the 3PL to do their due diligence and investigate every product that comes through.